60% of consumers have a positive feeling toward a company after reading its blog. 61% of consumers have become paying customers at a company after reading its blog. Companies that make blogging a priority are 13 times more likely to receive the best results, aka positive ROI. Companies that blog at least 11 times per month generate almost 3 times more traffic and 4 times as many leads than companies blogging 0 to 1 time per month. 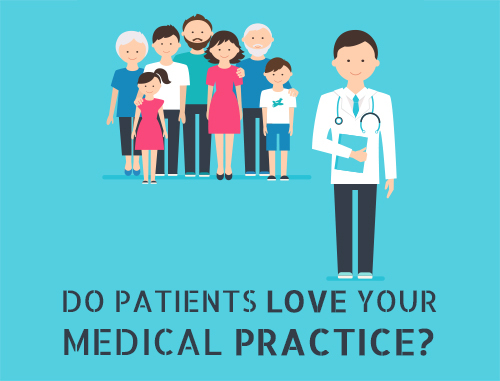 Patients are smart consumers. 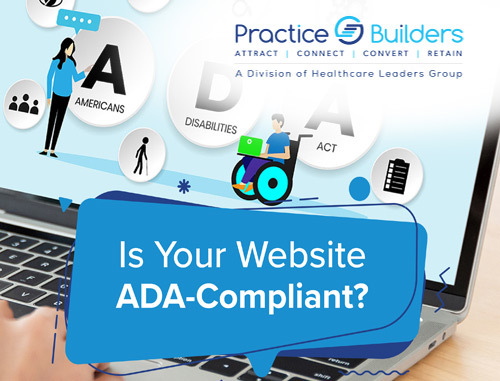 They conduct online research about specific providers, health topics and more. 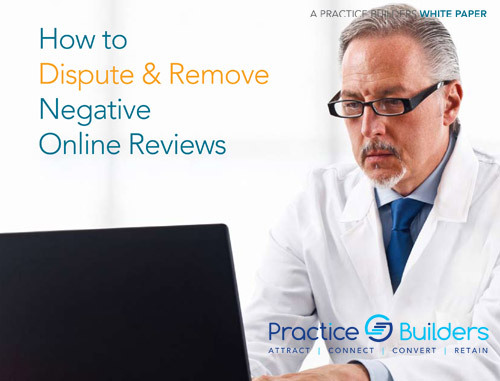 Creating a blog with practical, high-value content is your opportunity to allow patients to find you online, view you as an expert resource and choose you as their provider. Our blogging solution can help you achieve those results and more. 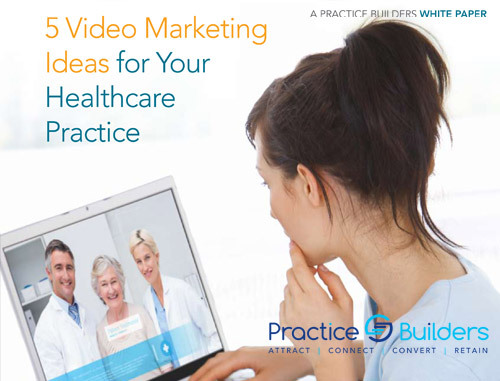 We use our expertise in healthcare and medical writing as well as content marketing to create high-value, SEO-driven blogs for your practice’s website, get those blogs seen by prospective patients and drive those patients to contact your office. Topic ideation. No more spending time or energy trying to figure out what to write about. 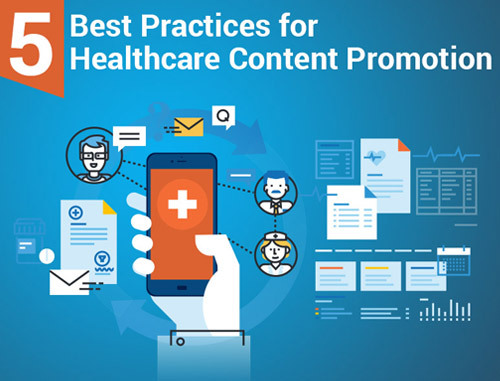 Our blogging experts will create and present you with a list of rich, relevant and patient-centered topics that will make current and prospective patients want to keep reading. Vetted native-English writers. Whether you need us to write from scratch, conduct outside research or turn your raw notes into polished articles, our highly skilled team can handle all of your blog writing for you. 1,000-word, SEO-optimized blog post. 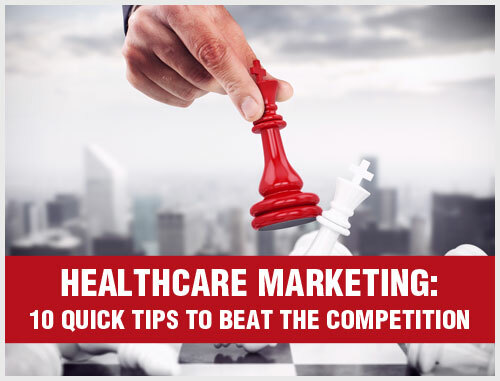 You’ll be given one polished blog post with relevant keywords and phrases and plenty of high-value educational content that will appeal to patients. And if you need more blogs, we can write those, too – so you’ll never be without content. 1 stock image. All of our blogs include one stock image, hand-selected by our team to complement the content and engage readers. Posting and scheduling. We’ll ensure that your blog goes live on time and looks great – so that your readers see it when you want them to and glean valuable information. Clean HTML format. Don’t worry about the back-end functioning of the blog. Our team will set it up and ensure that it works properly – so that search engines can find your blog with ease and rank you highly in search results.